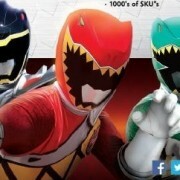 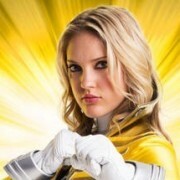 New Power Rangers This Weekend: Featuring Never-Before-Seen Powers! 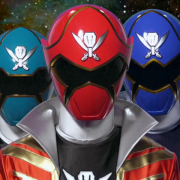 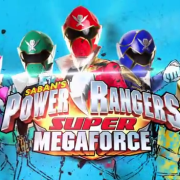 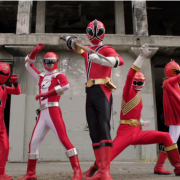 The second episode of Super Megaforce, “Earth Fights Back”, features classic suits never seen on Power Rangers. 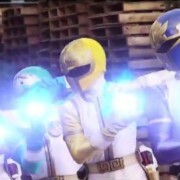 Power Rangers returns with its best episode in a long while, even without having much substance beyond cool gimmicks and action sequences.